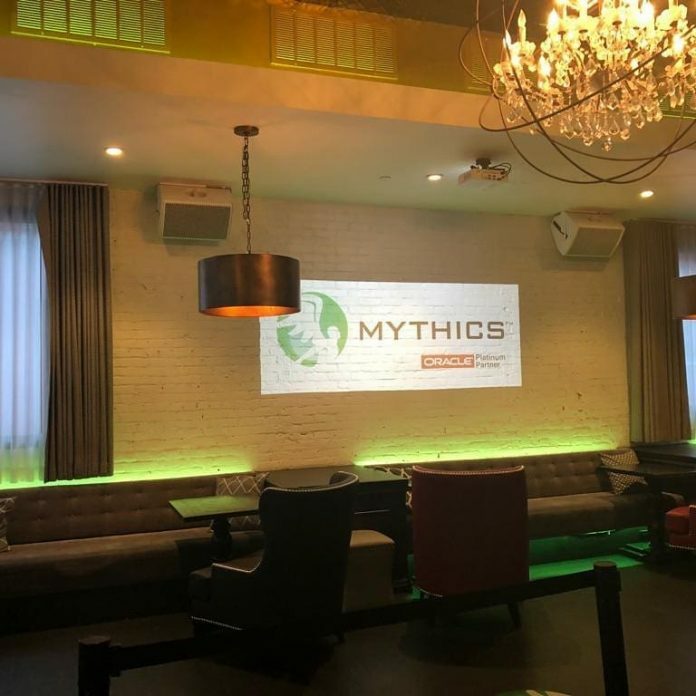 Oracle value-added reseller and systems integrator Mythics has been awarded a contract through U.S. Communities, a subsidiary of Omnia Partners, to provide Oracle technology solutions to over 60,000 participating agencies throughout the United States. Maricopa County in Phoenix, AZ served as the lead public agency and awarded Mythics the 5-year contract, which also includes 5 additional 1-year renewal options. The national cooperative contract offers a procurement mechanism for Oracle Cloud (SaaS, PaaS, IaaS), software, technical support, engineered systems, hardware and training, as well as enabling services. The contract provides access to the Oracle cloud and product portfolio and associated training, consulting and implementation services to participating agencies across the entire United States.